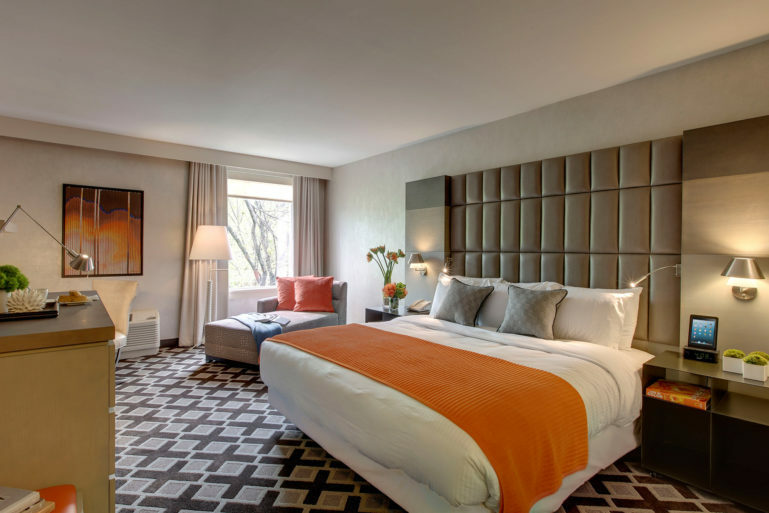 Enjoy sophisticated style and supreme comfort in one of our spacious guest rooms and suites at Hotel Zero Degrees in Norwalk, CT. Each room type has been thoughtfully designed to accommodate how you live. You’ll find three zones for flexible living: the restful night, wind-down lounge, and productive work areas sync together as versatile space – so you can easily utilize the zones to suit your personal preferences. Hotel Zero Degrees Norwalk is located adjacent to exit 40A off the Merritt Parkway and just off I-95 exit 15 for the Route 7 connector.  The hotel is situated in the heart of Norwalk’s business district, up the street from one of the area’s most dynamic office parks. From our Norwalk location at 353 Main Avenue, you have easy access to local attractions, museums, beaches, and nightlife. 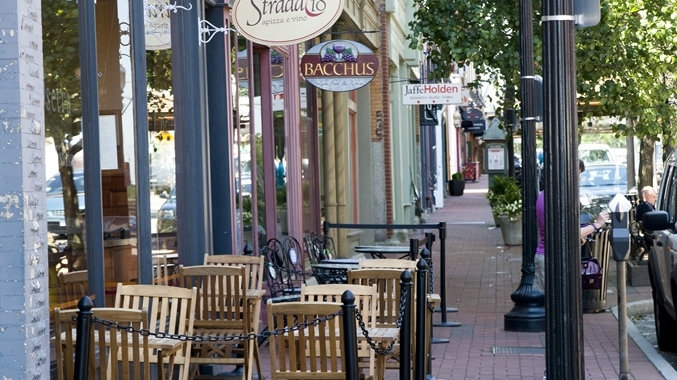 Nearby towns of Wilton, Westport, and New Canaan offer upscale shopping, local cuisines, and scenic views of coastal and sylvan Connecticut. 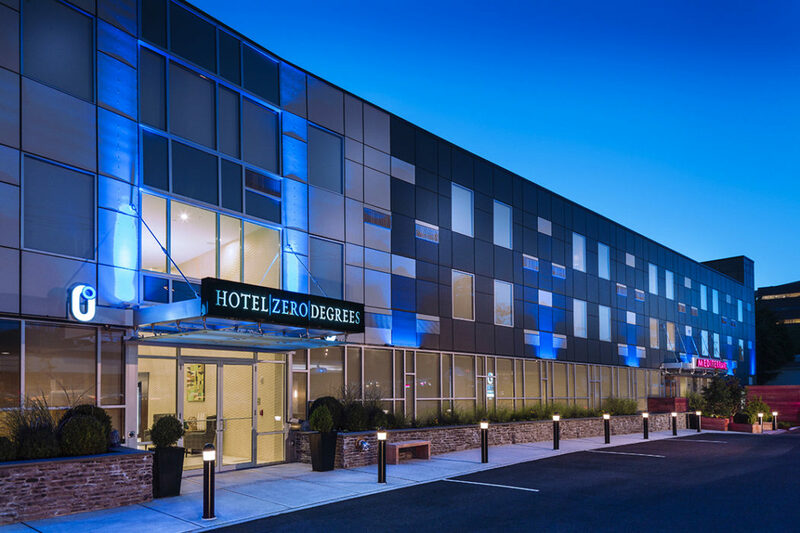 Hotel Zero Degrees Norwalk is minutes away from SoNo (South Norwalk) and Wall Street entertainment districts. Catch a movie, enjoy seafood on the water, mini-golf at the beach, or shop for art in a local gallery. All points of interest in Norwalk can be accessed using our complimentary hotel shuttle.